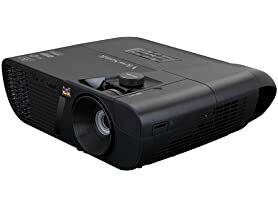 $999.99 ViewSonic PG800HD 5000 Lumens 1080p HDMI Networkable Projector with Lens Shift - dealepic . This ViewSonic PG800HD 5000 Lumens 1080p HDMI Networkable Projector comes with Lens Shift. It is an ideal for professional installations, large venues, and business and education environments.